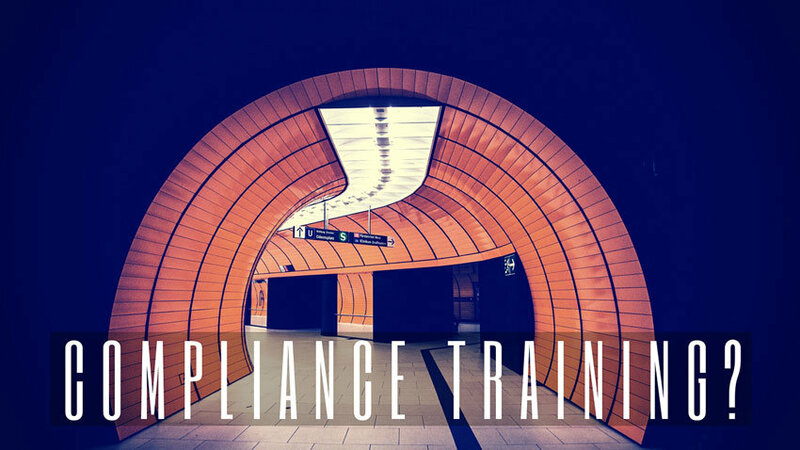 Compliance training is one of the most important parts of many industries, and if your current training lacks effectiveness or efficiency, your entire organization is at risk. The number one challenge of regulatory training is that it’s boring, to put it simply. Employees dislike this type of training because it tends to be dry, dull and long. Employers can often feed off this energy and find it burdensome to administer regulatory training to employees since it’s frequently met with resistance. Even when employees do participate in regulatory training, it’s difficult to get information to stick since they tend to be disengaged from the content. Compliance and regulatory training tend to be rooted in facts, and it’s all about transferring knowledge, but the focus isn’t often on actually changing the behavior of employees. With regard to regulatory and safety compliance training, the best course of action is to be proactive through consistent training. eLeaP is your resource to deliver engaging, effective compliance training that’s also time and cost efficient. See how you can document compliance training. Get a live demo of compliance training software today. At eLeaP we’re able to provide you with a comprehensive range of compliance training solutions, all delivered in a completely scalable, customizable and interactive format. With eLeaP, you’re able to leverage technology and a host of multimedia tools to ensure your compliance training goes beyond the ordinary, and really speaks to and engages your employees, helping you mitigate the potential for risk. Along with risk mitigation, compliance training from eLeaP ensures your organization is able to have globalized, on-demand training with a smooth, seamless interface. We also make it easy to track training, further reducing your risk potential, and we provide constant customer assistance and support as your partner in the training process. We’ll provide you with the resources you need to create adaptive learning completely in line with your corporate objectives and culture, whether you create it from your existing materials or we create it for you. Compliance Point: With eLeaP’s Learning Management System (LMS), Compliance Point, an organization specializing in compliance consulting, was able to implement an easy-to-use LMS, allowing their clients to enjoy a cost-effective training solution, along with maintenance of the reports needed to demonstrate continual compliance. Washington County Hospital and Nursing Home: Washington County Hospital and Nursing Home serves as the sole healthcare provider in the county, responsible for both acute and long-term care. With eLeaP’s LMS, the facility was able to replace its outdated classroom training program, and instead put in place a solution that’s not only more cost-effective, but one that also eases the overall burden of remaining compliant with government regulatory standards.